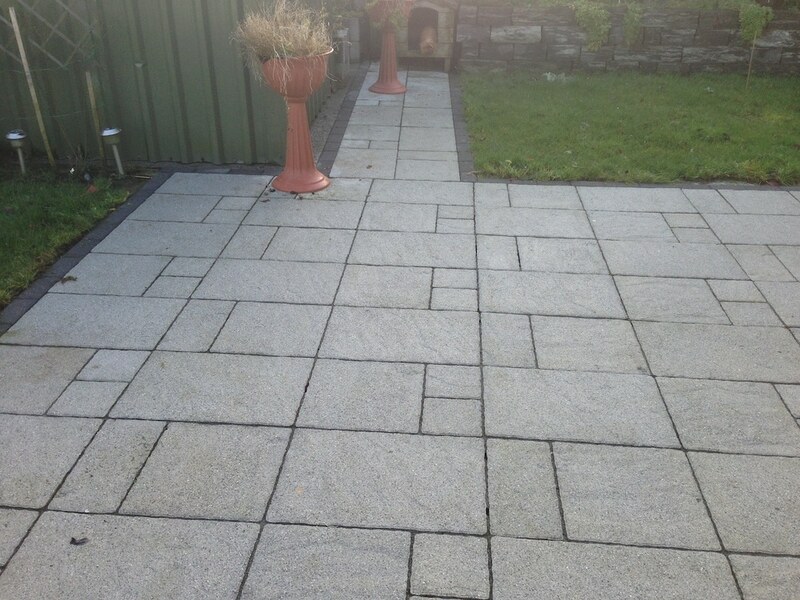 Cleaning Services Ireland (CSI) are specialistsin power washing, allowing us to deliver pressure washing of virtually any surface. 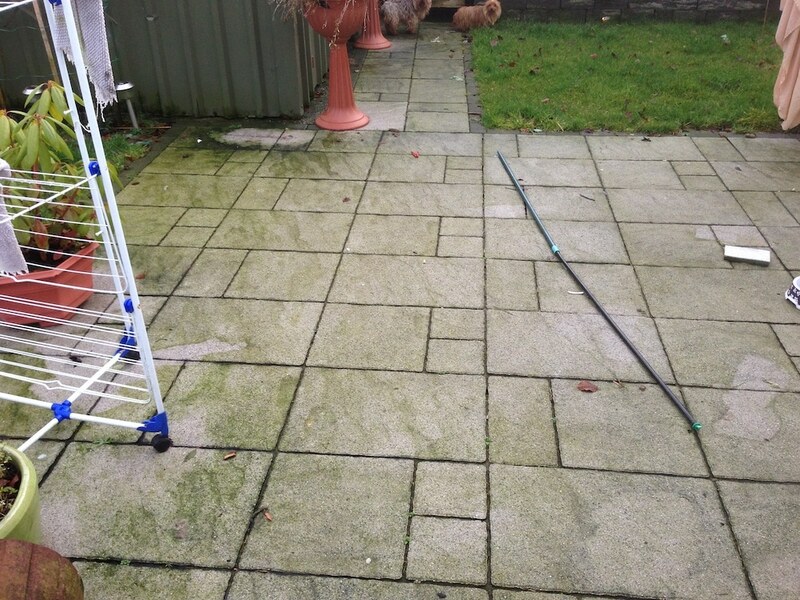 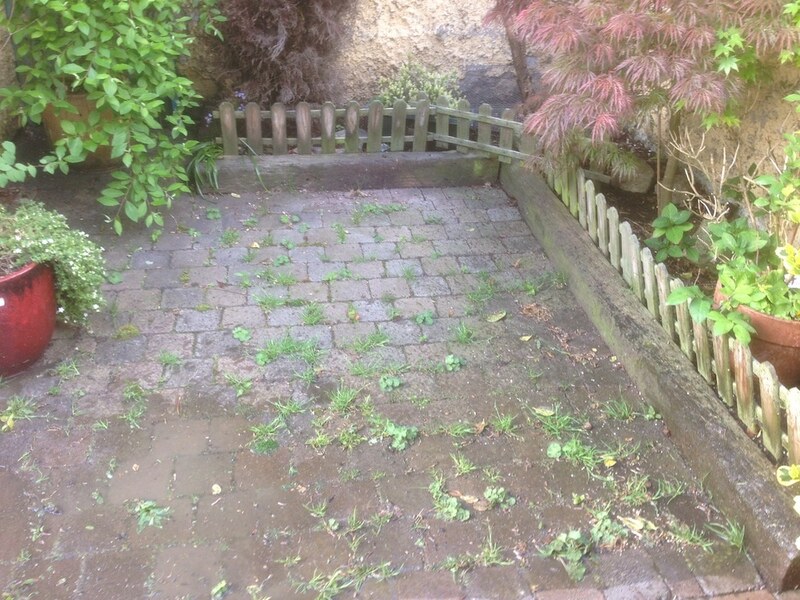 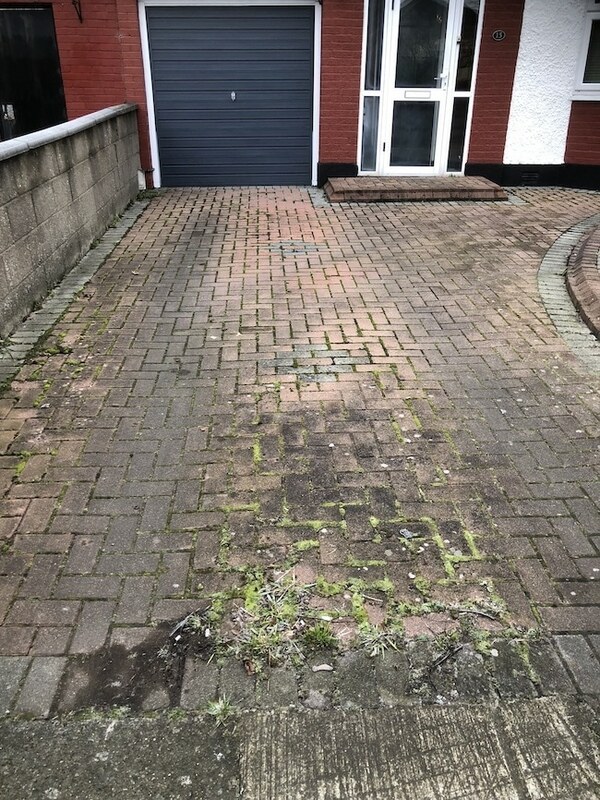 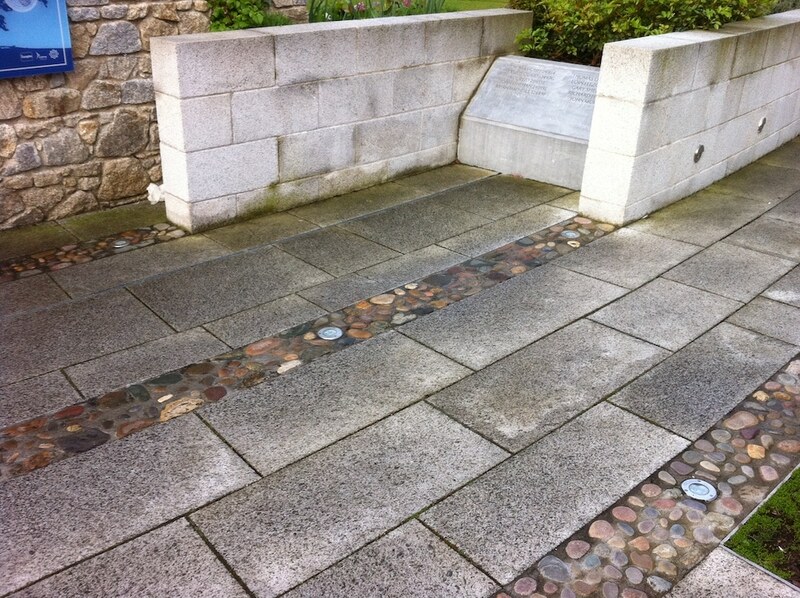 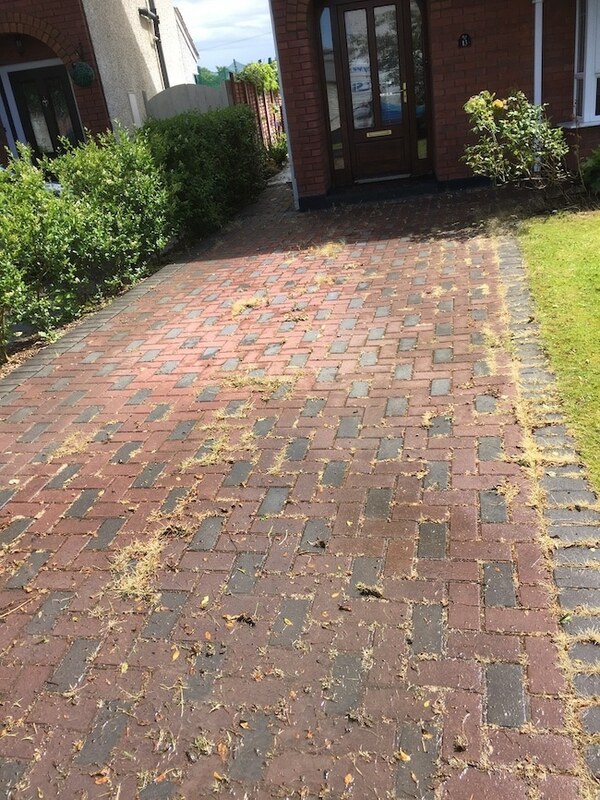 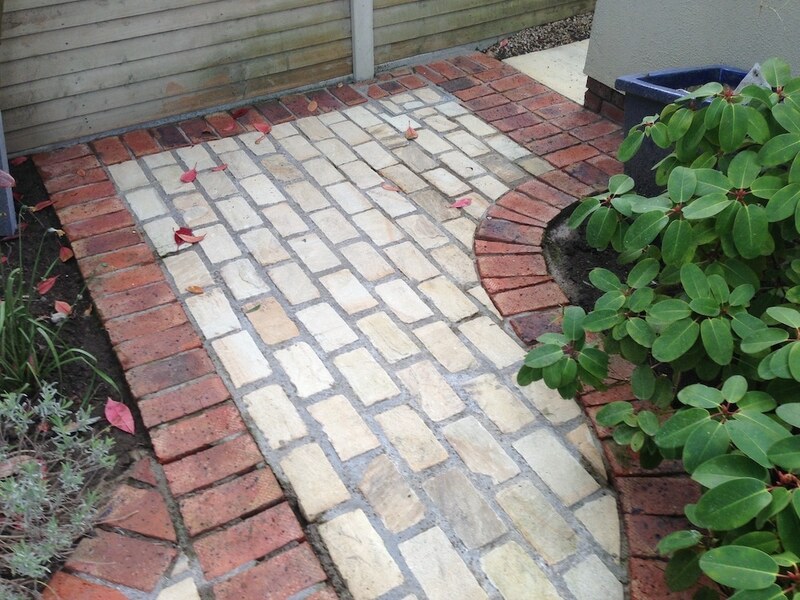 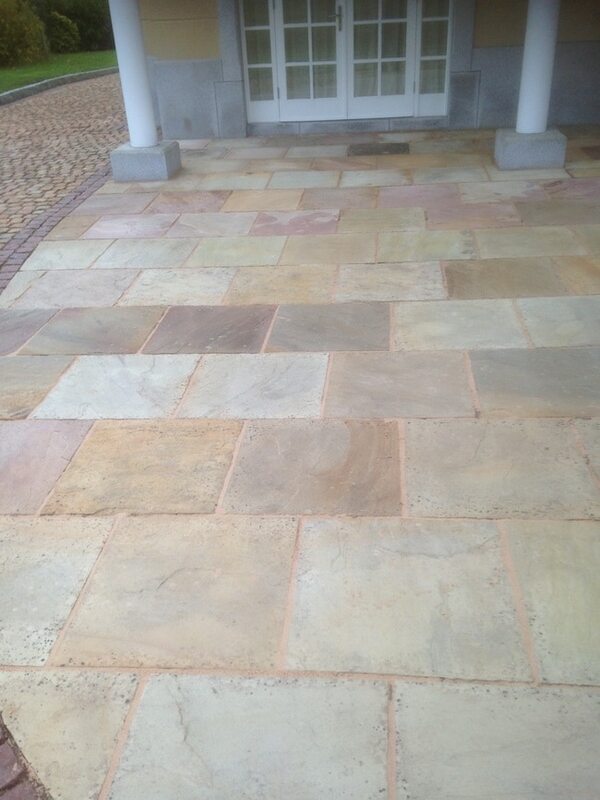 From based in Dublin for driveway cleaning, concrete cleaning and brick cleaning to paving cleaning, cobblelock cleaning and patio cleaning, our power wash service can handle it all. 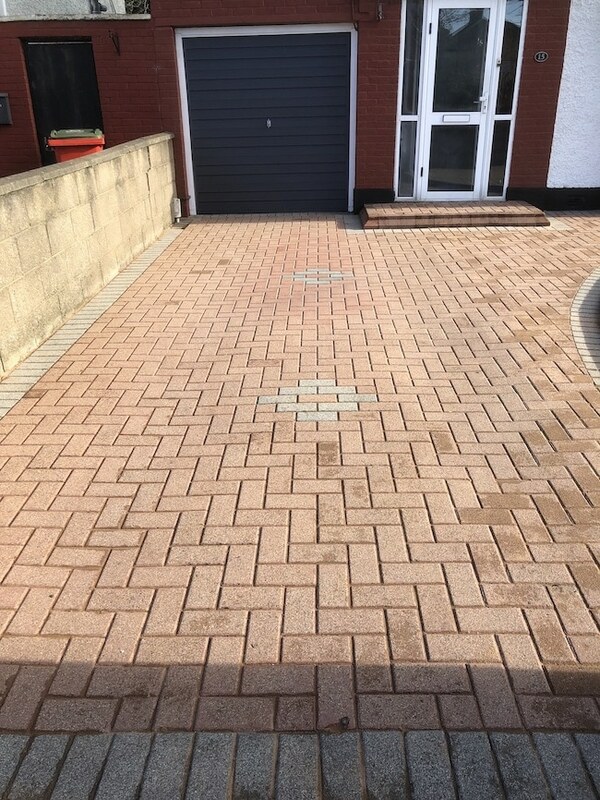 Our completely self-contained and self-sufficient vans means that we can provide our pressure washing services in any location and for any project large or small. 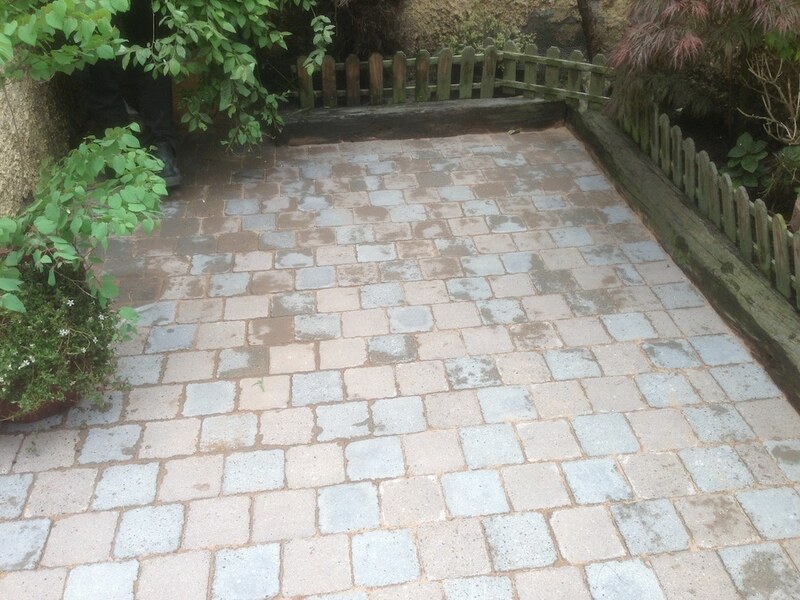 Whether you have a need to remove gum from a public footpath or for pressure cleaning concrete, our services are available for both domestic and commercial pressure washing needs. 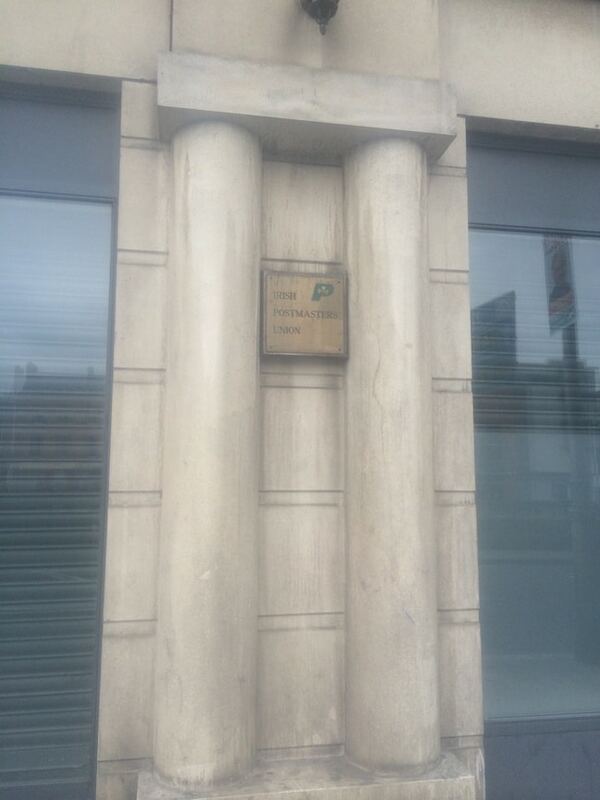 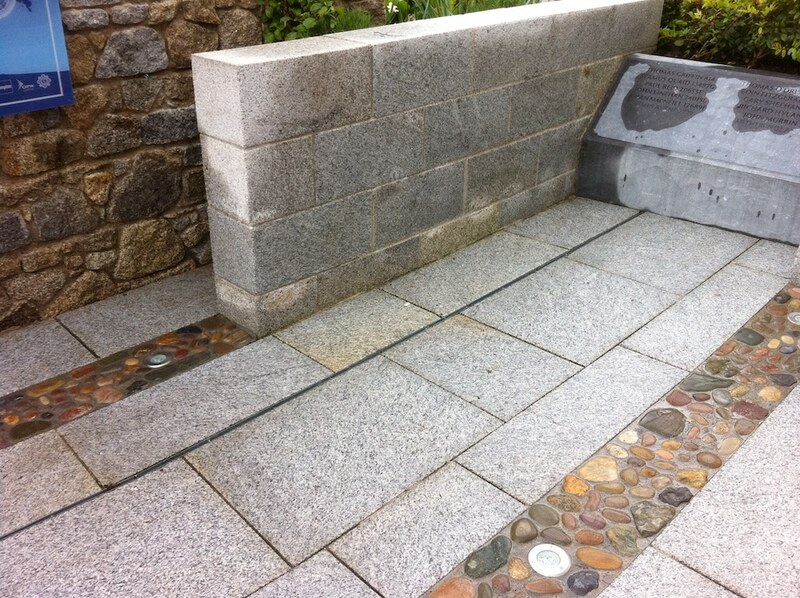 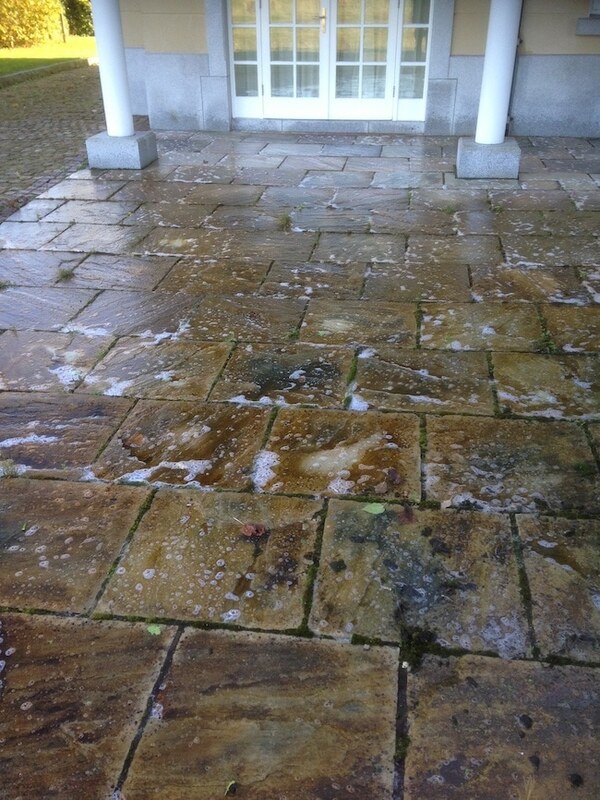 When you hire Cleaning Services Ireland (CSI) to provide our power washing services, you are hiring a quality company. 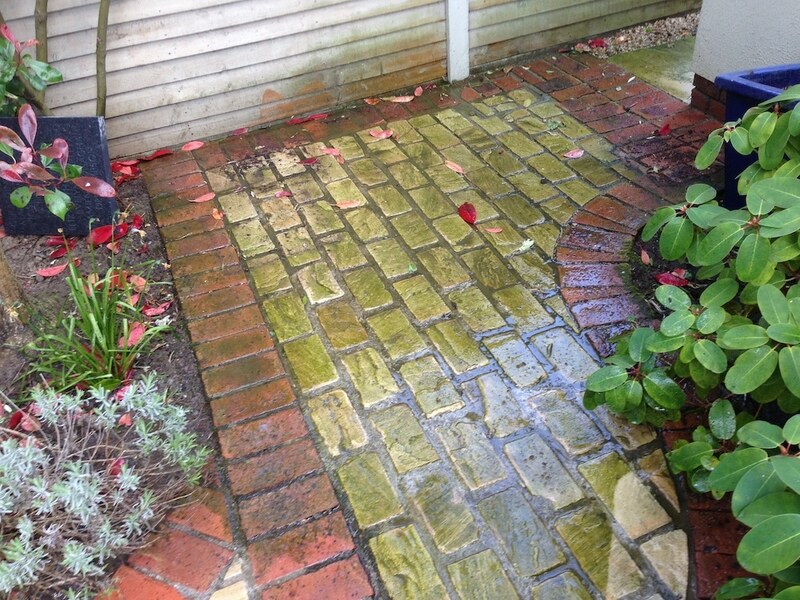 Often, companies will power wash a driveway or paving, but fail to re-sand the area properly. 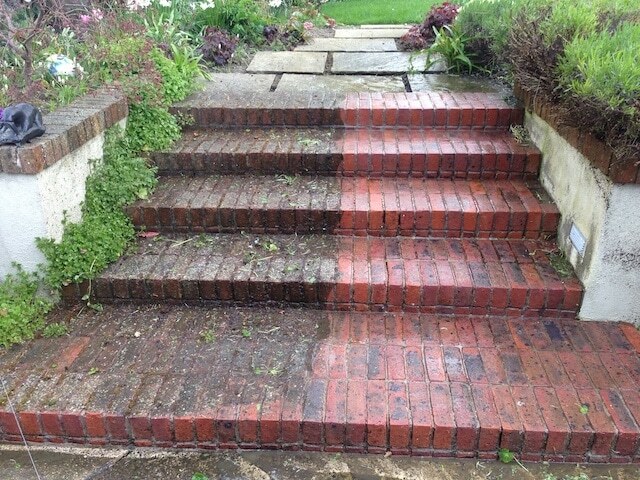 Not only will we deliver the highest quality pressure washing, but we will also re-sand where required and mix in weed killer to ensure that your driveway or patio, etc. 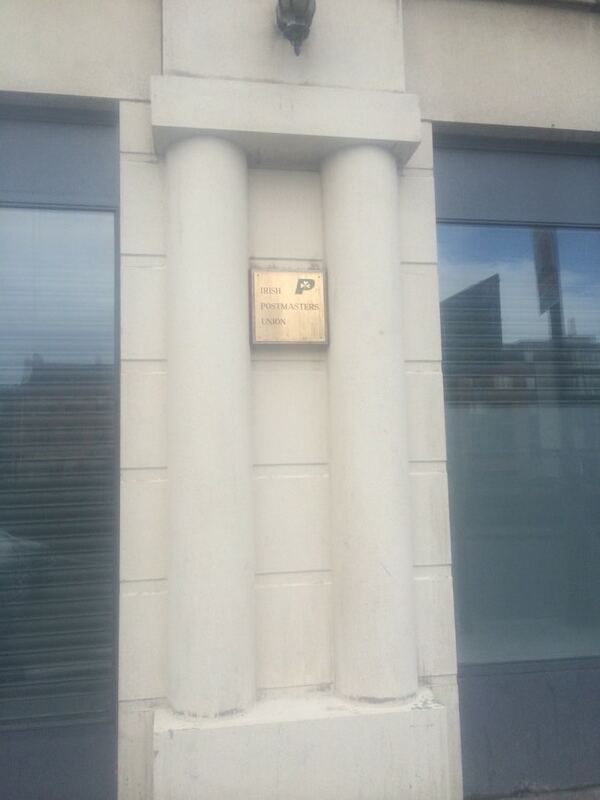 stays looking spectacular for as long as possible. 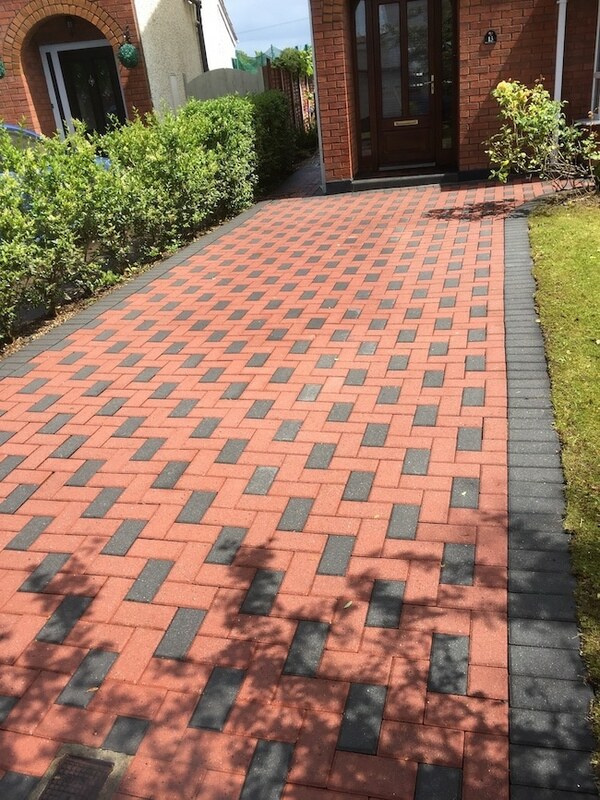 Want To Protect Your Clean Path, Driveway Or Paving? 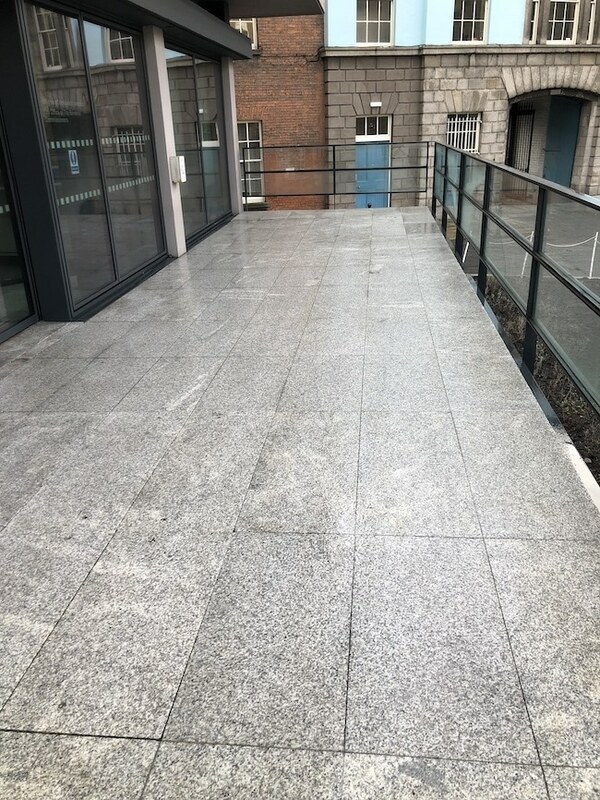 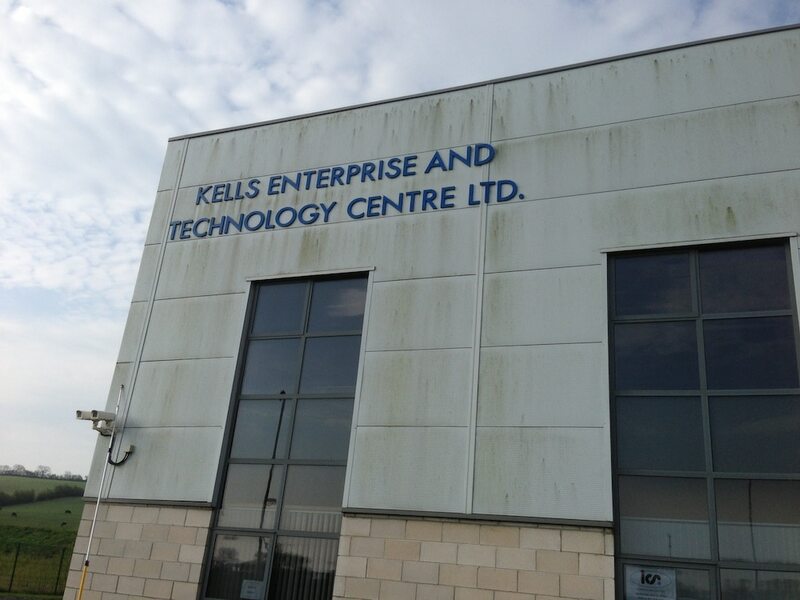 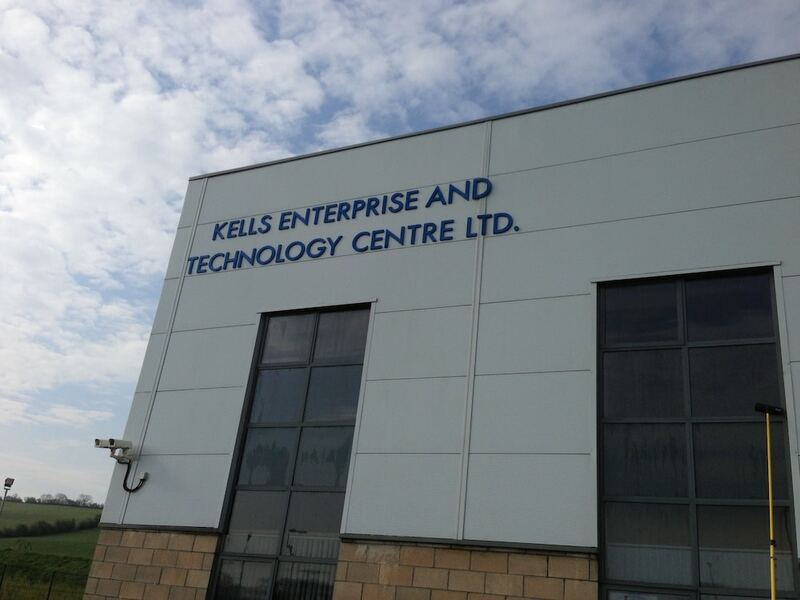 Once the power wash part of our service is complete, we can provide advanced protective coatings that can protect all your outside surfaces i.e. 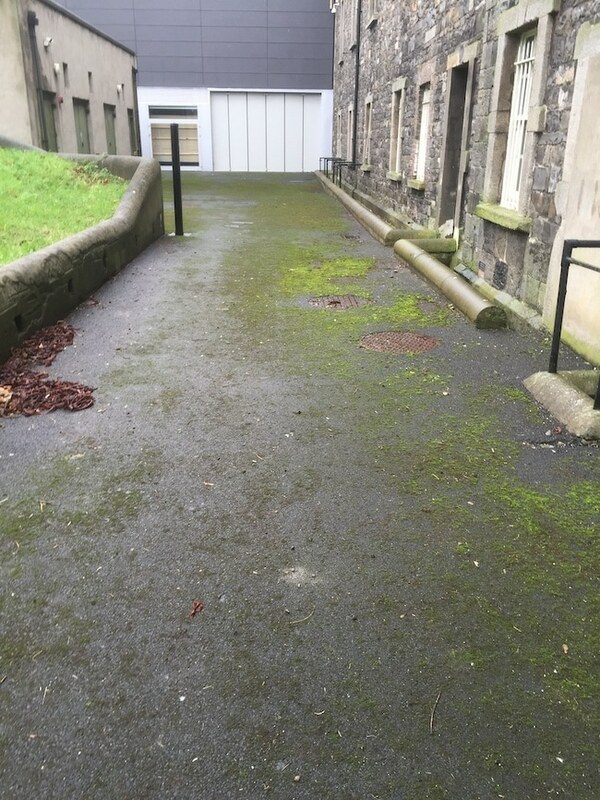 ground and walls from organic growth, oil spills and even graffiti tagging. 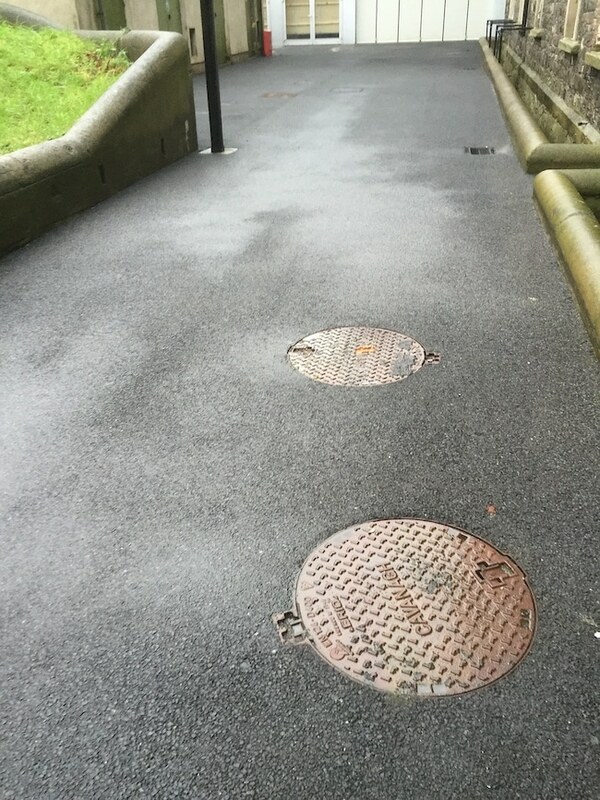 If you are interested in finding out more, please visit our protective coatings page. 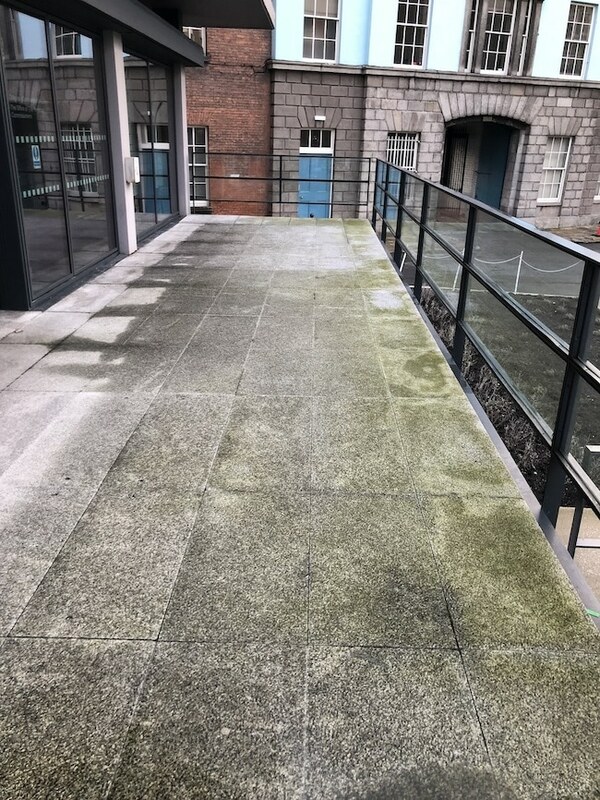 We provide our power washing services across Ireland for specific projects so contact us today to discuss your graffiti cleaning needs.